This week’s look was all about innovation. I originally got this dress to wear to a a birthday dinner, but I did not end up wearing it. A lot of us buy pieces and never wear them because we did not use it for its original purpose. 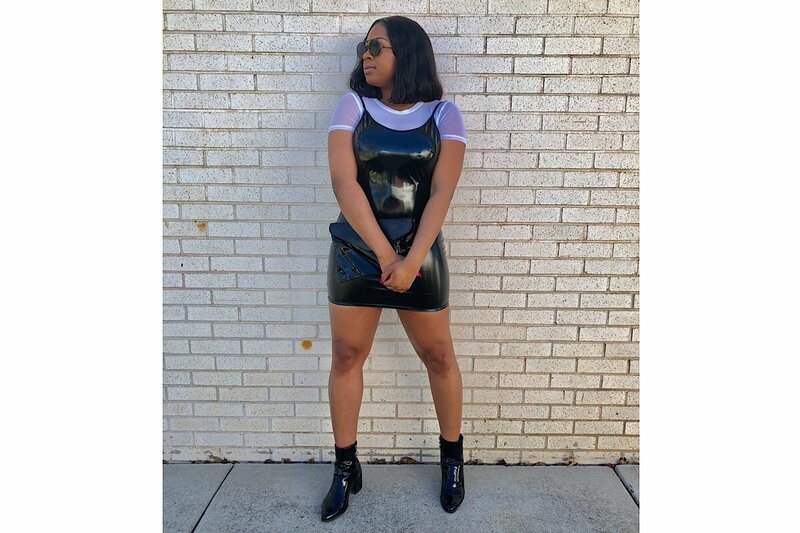 I made this dress more casual by pairing it with a sheer bodysuit and low cut boot.